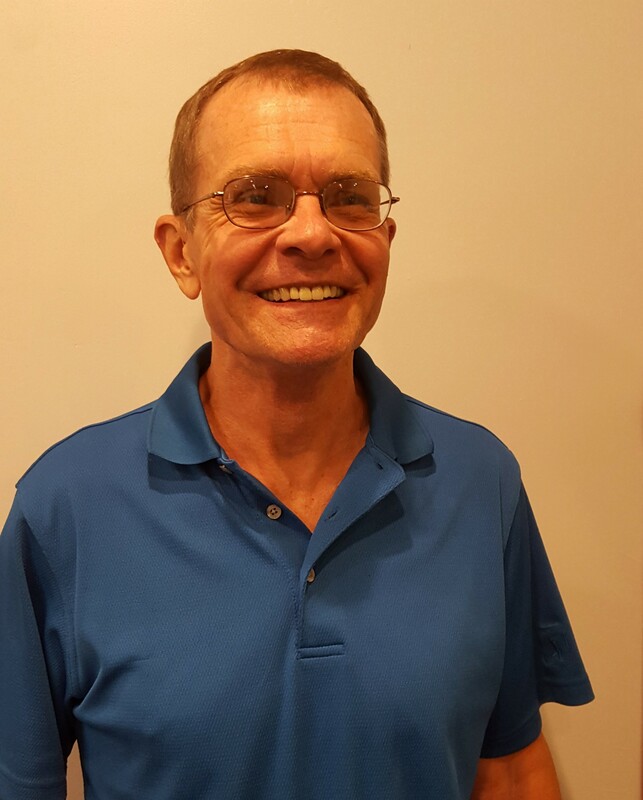 In a recent interview, Michael Rogers provided an in-depth preview of presentations scheduled for the April 2 Florida Citrus Growers’ Institute in Avon Park. 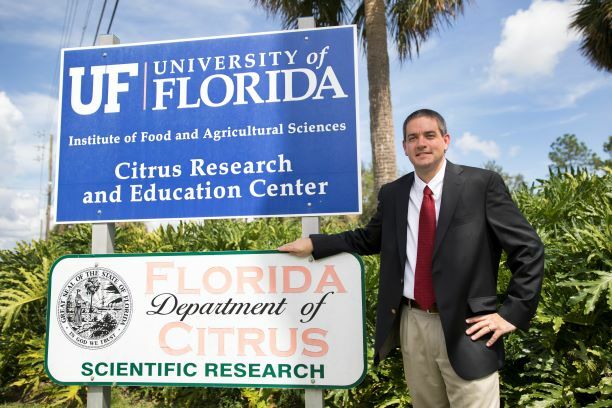 Rogers is director of the University of Florida Institute of Food and Agricultural Sciences’ (UF/IFAS) Citrus Research and Education Center in Lake Alfred. Rogers said multi-county citrus Extension agents have been putting the Institute program together for many years. “They’ve always tried to make this a program that is very applied information that growers can use,” he said. 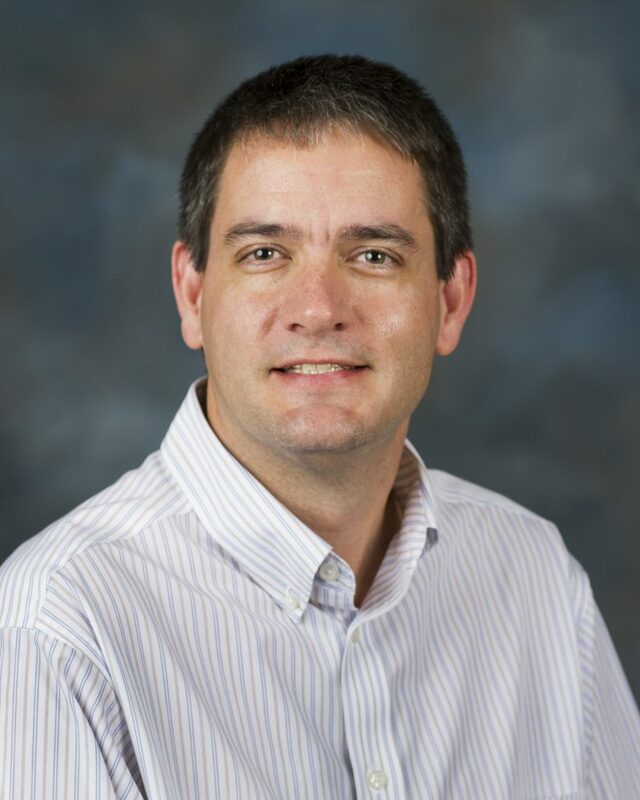 This year’s program will give producers information to help them “refine their programs for managing HLB and psyllids,” he added. Growers can register for the event here. A new segment this year will present information from the recent International Research Conference on HLB. Rogers said this approximately hour-and-a-half section will provide updates from the conference that was held in California this month. At the conference, scientists from around the world presented their HLB research. Three Institute speakers with UF/IFAS will summarize research presentations from the HLB conference. Topics include horticultural practices, psyllids and HLB pathology. Rogers’ discussion of the Florida Citrus Growers’ Institute was part of his interview in the March All In For Citrus Podcast. Listen to the full podcast here.